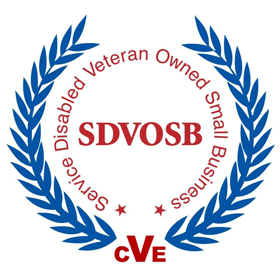 We are a Department of Veterans Affairs Verified, Service-Disabled Veteran Owned Small Business. Click below to download our Statement Of Qualifications (SOQ) brochure in PDF format. (SDVO) company offering a diverse range of technical services to enhance sustainability and value of client assets and natural resources. “...thank you for your efforts at making this program a success.” - Colonel Robert H. Reardon, Jr.
We strive to produce practical solutions to the real world needs of our clients and are continually in need of high-quality, dedicated people who desire to be a part of something great. 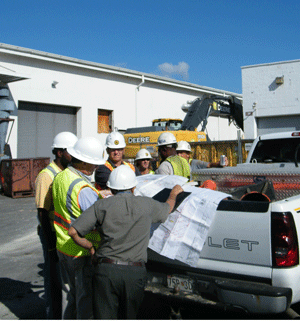 LRS Federal is proud of the quality of engineering talent that we can offer our clients. 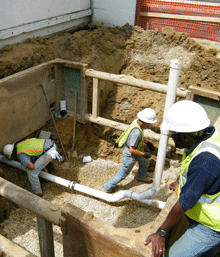 Our engineering team is a multi-disciplined group with a broad spectrum of backgrounds and specialties. Our engineers have published numerous papers on a wide array of topics ranging from innovative technologies to management approaches. 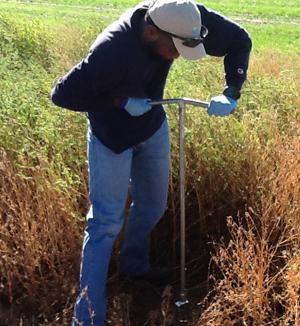 Our Engineering Manager has authored chapters in eight environmental engineering, chemistry, and microbiology books and is the author of the internationally sold Bioremediation Engineering: Design and Application. 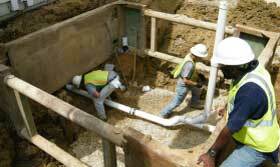 Our staff includes registered Professional Engineers (PE) and Ph.D. educated engineers and scientists. This is a caliber of talent that is rarely seen in a company of our size and represents the commitment to engineering excellence that we built this company upon. 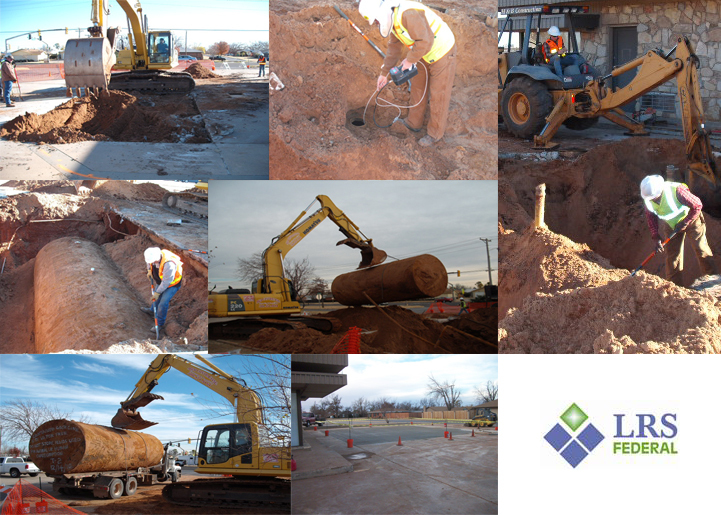 LRS Federal is proud of the trust and confidence developed with our customers since 2005. We take pride in our ability to earn the repeat business of our existing customers. 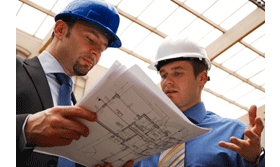 We focus on ensuring our clients' success and maintain that vigilance throughout project execution. 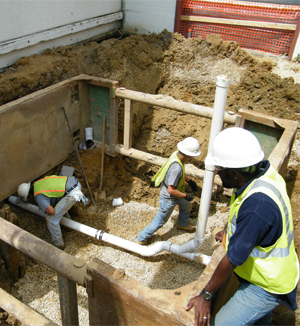 A full-service environmental company, LRS offers cradle-to-grave support with expertise that begins in the planning process and continues through environmental site closure. We have an industry reputation for pioneering efforts to move beyond process-based remediation and developing accelerated site closure approaches. 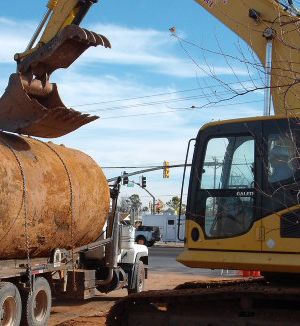 Our managers have developed and/or implemented more than $500M of Performance-Based Remediation (PBR) contracts and are industry experts for this unique form of achieving environmental site closure. 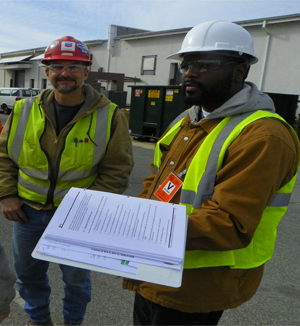 Recently, LRS Federal was tasked with leveraging our experience with performance-based remediation and applying these principles to an environmental compliance program. 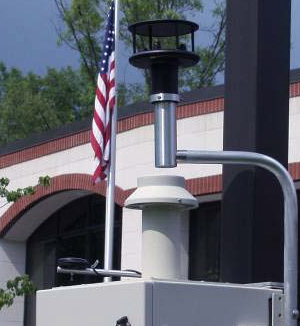 Combining process and systems optimization with a performance-based approach to long-term monitoring and environmental compliance is expected to significantly save federal government environmental costs. The entire construction industry and owners of the built environment are under great pressure to reduce costs and, at the same time, be more responsive to "customers". Designers face increasing focus on limiting both construction costs and the costs of their design services while compressing construction schedules and still meeting the highest quality standards. Flexibility must be a basic feature of any new facility to keep it from rapid obsolescence in the face of changing needs and technologies. Facility needs are evolving rapidly, and the direction of that evolution is difficult to forecast with any certainty. New equipment technologies, new operation methodologies, and changes in the workplace population base all impact the facilities that house them. Sustainability is a constant consideration for the design of all facilities. Many sustainable design features can be incorporated into facility design, including daylighting, energy and water conservation, nontoxic materials and finishes, and sustainable operations and maintenance. 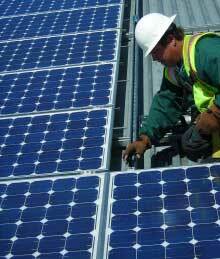 Facility energy and water conservation standards must meet EPAct 2005 and Executive Order 13423 requirements. 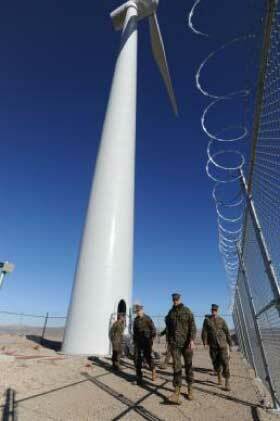 The Energy Independence and Security Act of 2007 (EISA) provides additional requirements for energy conservation. 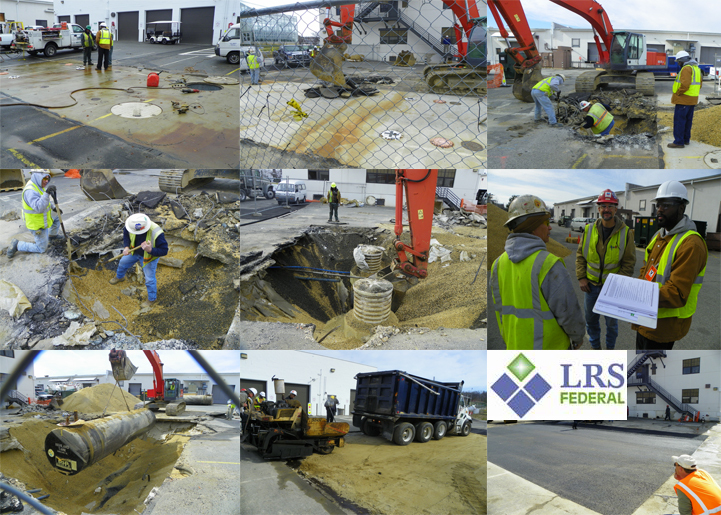 LRS Federal staff are experienced in cost-effective project planning and implementation including large and/or complex efforts such as line item projects, capital projects and other multi-million dollar commercial and government investments. 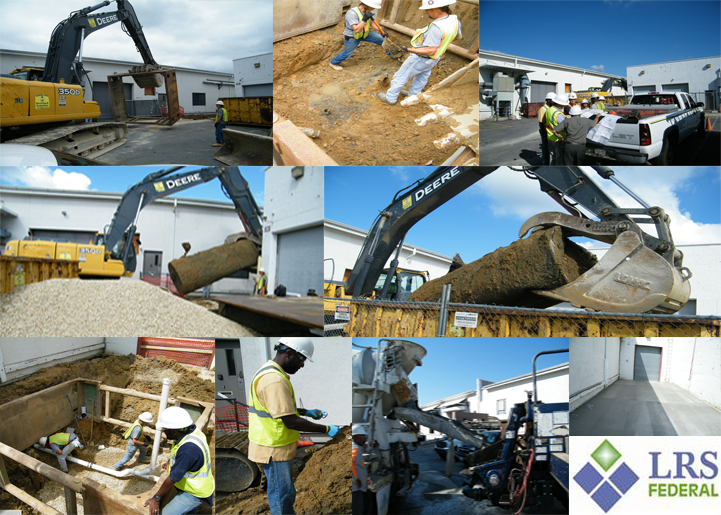 LRS Federal is proud of the quality engineering talent we are able to offer our clients. Our team is a multi-disciplined group equipped with a broad spectrum of backgrounds and specialties. 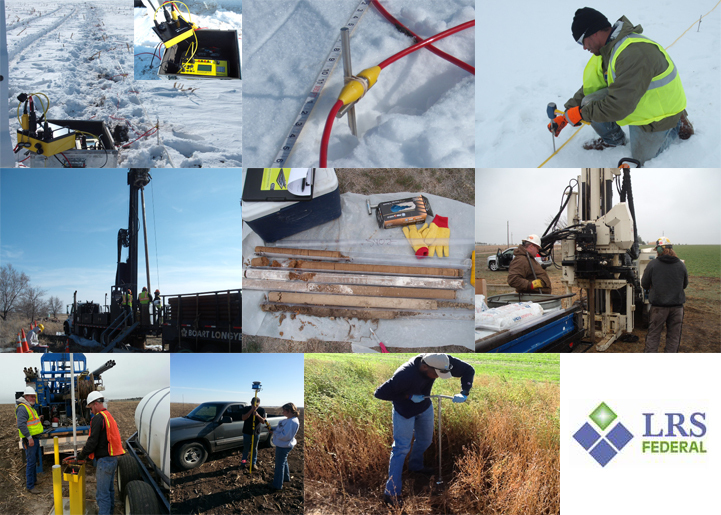 LRS staff include registered Professional Engineers (PE) and Ph.D. educated engineers and scientists. 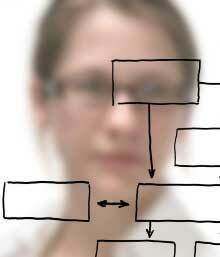 Our engineers publish on a wide array of topics ranging from innovative technologies to management approaches. Our Engineering Manager authored chapters in eight environmental engineering, chemistry, and microbiology books and is the author of Bioremediation Engineering: Design and Application. This caliber of talent is rarely seen in a company of our size and represents our commitment to engineering excellence. Project Management Support, Winn Army Community Hospital, Fort Stewart, GA.
LRS Federal is proud of the trust and confidence developed with our customers since 2005. 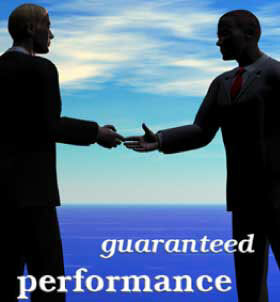 LRS also takes pride in our ability to perform repeat business with our existing customers. 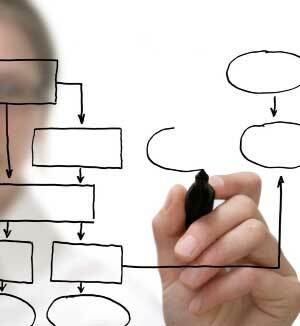 We are focused on ensuring our clients success and maintain that focus throughout project execution. 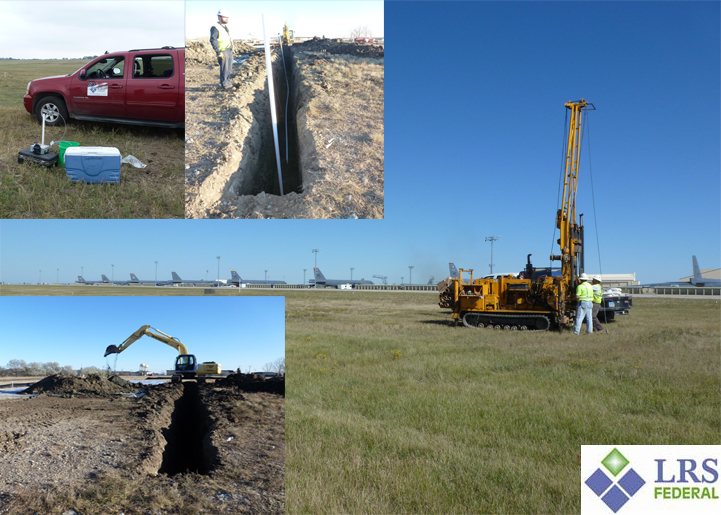 As a full-service environmental company, LRS Federal offers cradle-to-grave support with expertise that begins in the planning process and continues through environmental site closure. Our industry reputation is probably best-known for our pioneering efforts in moving beyond process-based remediation to accelerated site closure approaches. 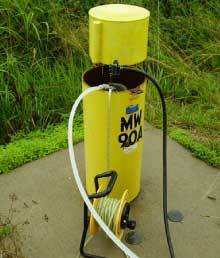 form of achieving environmental site closure. The entire construction industry and owners of the built environment are under great pressure to reduce costs, and at the same time, be more responsive to "customers". Designers find increasing focus on limiting both construction costs and the costs of their design services, while compressing construction schedules and still meeting the highest quality standards. Sustainability is a constant consideration for the design of all facilities. Many sustainable design features can be incorporated into facility design, including daylighting, energy and water conservation, nontoxic materials and finishes, and sustainable operations and maintenance. 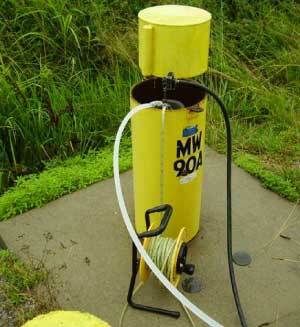 Facility energy and water conservation standards must meet EPAct 2005 and Executive Order 13423 requirements. 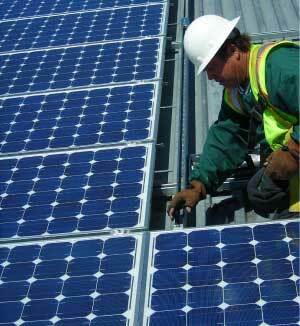 The Energy Independence and Security Act of 2007 (EISA) provides additional requirements for energy conservation. Maryland law governs this Policy, excluding conflicts of law principles. Any provision of this Policy that is illegal or unenforceable shall be deemed automatically conformed to the minimum requirements of law. Any legal actions against us must be commenced in Maryland within one year after the claim arose, or be barred. 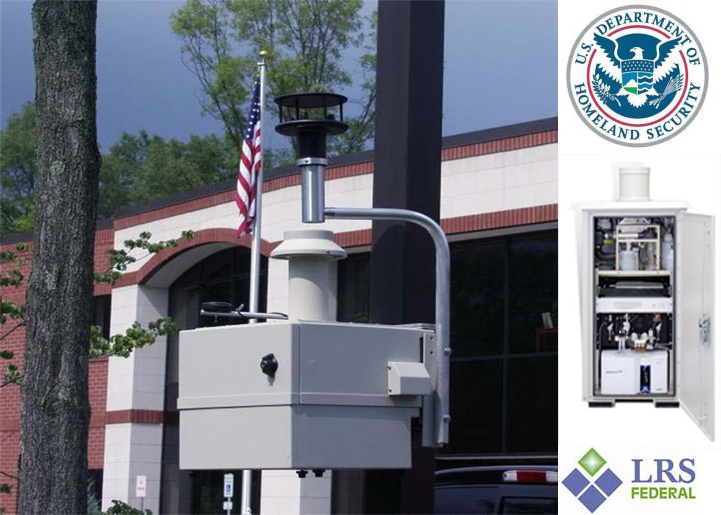 LRS Federal is committed to protecting your privacy. Click below to read information collection and use practices for the LRS Federal Website. WHAT INFORMATION DOES LRSFEDERAL.COM COLLECT AND HOW IS IT USED? When you download a white paper, subscribe to a newsletter, or contact us for support (technical or customer), we may ask for your contact information which is used for internal operations and/or to provide you with updated information on our products and/or services. This site contains links to other sites. LRSFederal.com is not responsible for the privacy practices or the content of such Web sites. 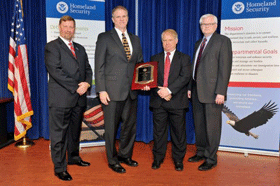 LRS Federal was selected by the Department of Homeland Security (DHS) to receive the FY2011 DHS Small Business Achievement Award for its outstanding work in support of the DHS mission. LRS Federal is currently hiring for several exciting positions. 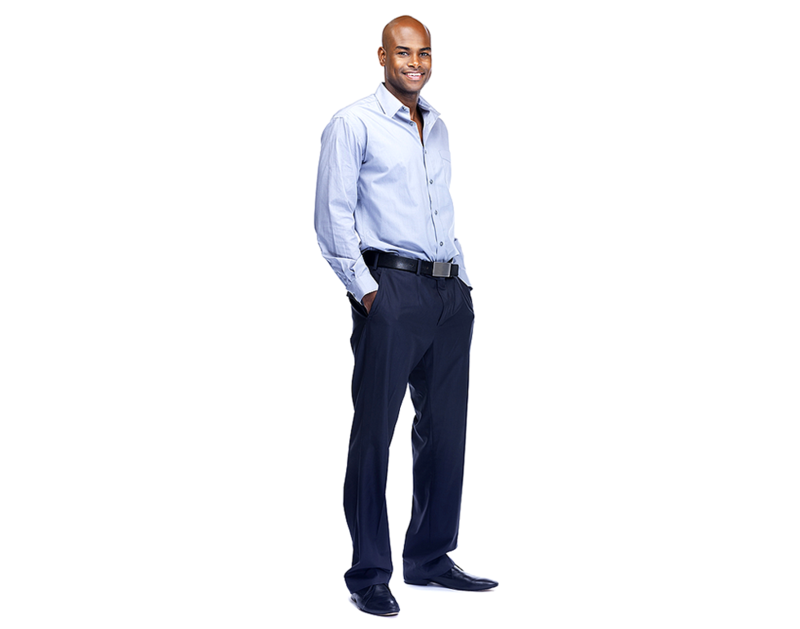 Mr. Logan is a graduate of the United States Naval Academy, a former officer in the Marine Corps and a successful attorney and business consultant with more than twenty years of Semper Fi leadership. With considerable expertise in the financial, real estate and insurance industries, he has acted as the Trustee for over 12,000 Bankruptcy Estates and served at the pleasure of the Court as Receiver in real estate, insurance and corporate insolvencies. He has successfully liquidated construction companies, retail businesses, insurance companies, captives, and off shore businesses, returning ten of millions of dollars to the Creditors and Equity holders. In addition to Insurance Insolvency and Bankruptcy Estates, Mr. Logan has represented Corporations, Companies, Partnerships and Individuals in a wide variety of insolvency problems, recoveries and transactions including those that required complex claim and legal issue jurisdictional and contractual analysis. Mr. Logan has served as an Officer of Marines leading Infantry Platoons and Companies and has served as Legal Officer for an Infantry Battalion. He possessed a Top Secret Security Clearance and served as an aid-de-camp for General P. K. Van Riper. Bringing more than 20 years of varied experience, Mr. Scott has provided program/project management, design and construction support for environmental, infrastructure and information technology projects. He has managed the national operations and business units of major firms involved in all phases of environmental remediation, environmental compliance, infrastructure assessment and construction, information management system development, and other engineering and construction related programs. 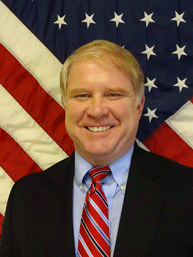 His considerable expertise with federal programs includes both domestic and international program development. One of the architects and pioneers of the federal government's Guaranteed Fixed Price Remediation (GFPR) Program, Mr. Scott was responsible for winning and/or managing more than $300M of GFPR projects. 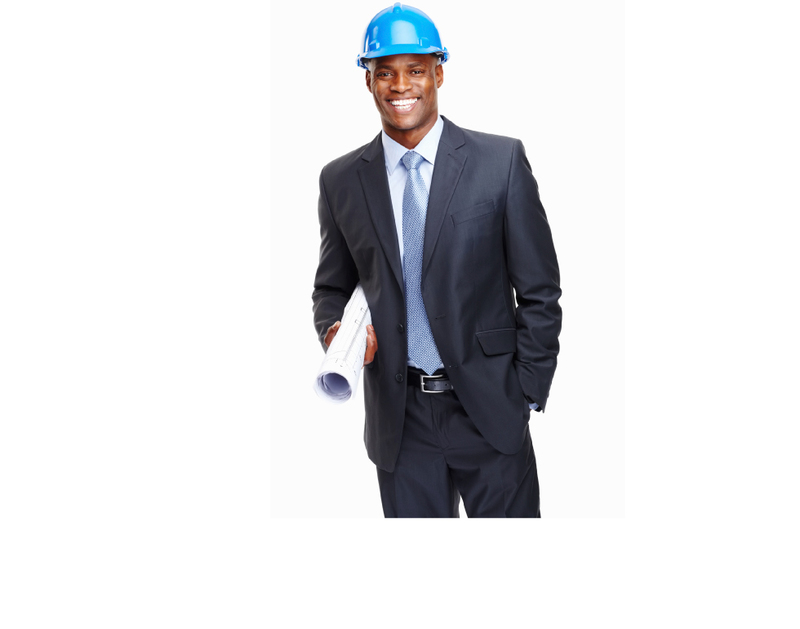 He also possesses specialized training and expertise in program/project management, cost and schedule control, training program development, quality assurance, health and safety laws and practices, construction law and dispute resolution, contract management, nuclear safety and procedures program development. 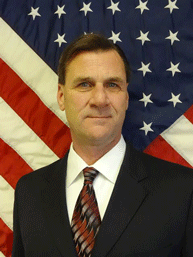 Mr. Moes is a graduate of the United States Air Force Academy and provides 29 years of professional program, construction, infrastructure operations and maintenance (O&M), and capital improvement program (CIP) management. His experience includes planning, programming, and executing multi-discipline and complex construction projects; managing personnel and resources ranging from small to large scale, multi-skilled workforces responsible for engineering, environmental, construction, operation, maintenance, and repair of large, multi-million dollar industrial plants. As Deputy Commander of the 611th Air Support Group at Elmendorf AFB, Alaska, he was the senior Air Force Engineer in Alaska where he 1) developed an “award-winning” $350M CIP to replace aging infrastructure, 2) managed a $70M annual budget to provide security, logistics, communications, and engineering capabilities to operate and maintain 18 remote radar sites across Alaska, and 3) initiated a dynamic and innovative project design process to ensure accelerated award and execution that resulted in reducing construction project award time by 50 percent. 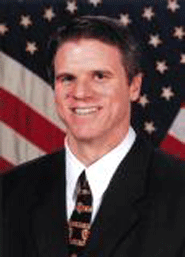 His Air Force experience also includes assignments at Air Force Headquarters, as Squadron Commander at Ramstein Air Base where his engineering squadron was selected the 1998 Air Force “Best” Large Civil Engineer Unit, and Chief of the HQ Air Force Reserve Command’s Programs Division where he Implemented and directed the development, prioritization, programming, and execution of $600M in construction and $130M in engineer O&M requirements. Ms. Palmer is the program/project manager for some of LRS Federal’s largest contracts and brings expertise in field operations, regulatory interaction, community involvement and project management fundamentals. 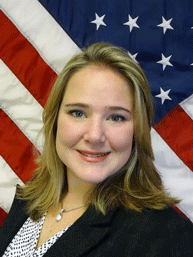 As program manager for DHS BioWatch, FDIC Due Diligence and U.S. Army Medical Command Construction Engineering Services contracts, she is responsible for projects of national significance and with multiple task orders spread across the country. Her projects have included work in 45 different states and she has worked with environmental regulators in virtually every EPA region. Her past experiences include leading field crews in large field investigations and long-term monitoring programs, developing environmental operating permits for DOD installations, developing bilateral agreements to address off-site contamination issues, and developing Community Relations Plans. Ms. Palmer is implementing an earned value project management system and an asset management system for the Department of Homeland Security. 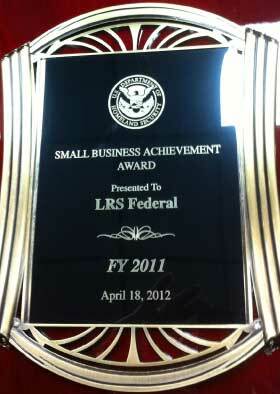 Under her leadership, LRS Federal was awarded the Department of Homeland Security’s 2011 Small Business Achievement Award. She also leads LRS Federal’s business management department with responsibility for human resources and accounting. As a corporate officer, she has broad authority and responsibility for managing corporate assets to ensure that our projects are delivered in a cost-effective and reliable manner for each of our customers. 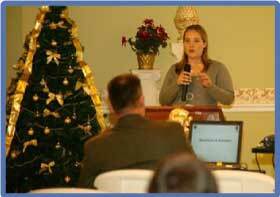 Ms. Palmer earned a Masters of Business Administration (MBA) graduate degree and an Anthropology undergraduate degree. 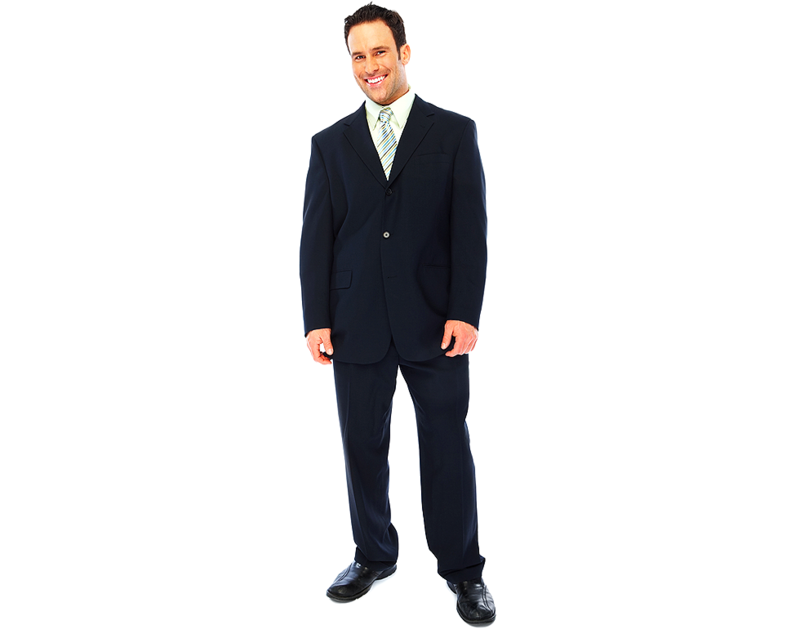 “You were and are great to work with. 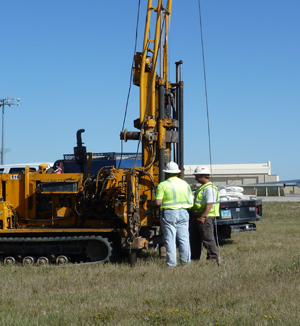 HQ ACC is ecstatic with the outcome.” ‐ Kelvin Dragseth, Minot Remediation Program Manager, commenting on the success of LRS personnel in getting NDDH approval for LTM optimization.